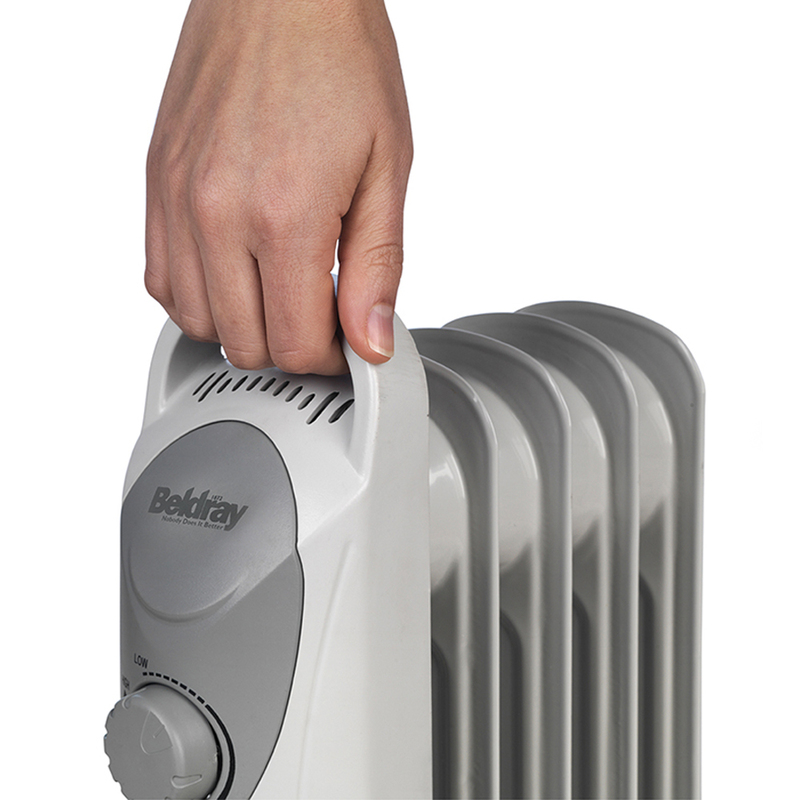 Keep your home feeling cosy throughout the winter with this wonderfully portable mini heater from Beldray. 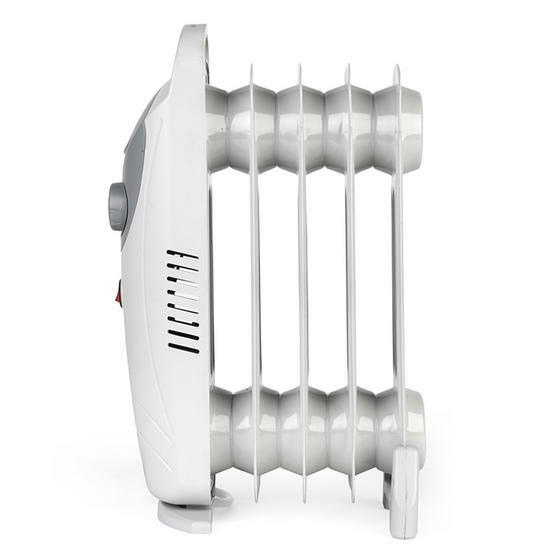 Featuring an adjustable thermostat which gives you effortless control of the room temperature, the heater is perfect for a small living room or bedroom. Operating silently ensuring it causes no disruption, it has secure feet and over heat protection for your peace of mind. 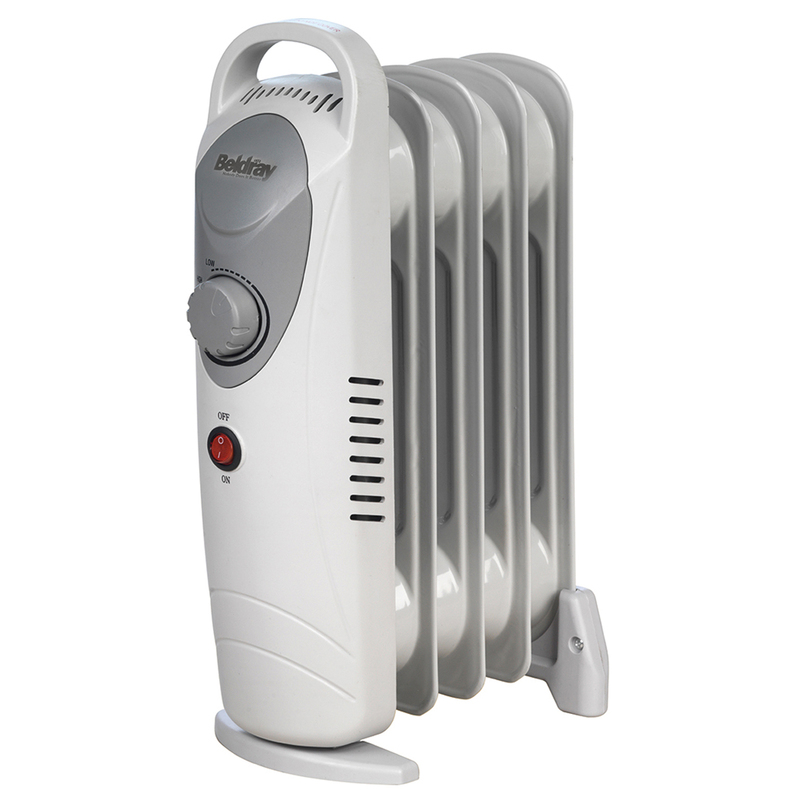 This superb heater is a winter essential with carry handles and a lightweight frame making it simple to manoeuvre. Wonderfully portable, this mini heater from Beldray is lightweight and has a carry handle so you can easily move it from room to room. 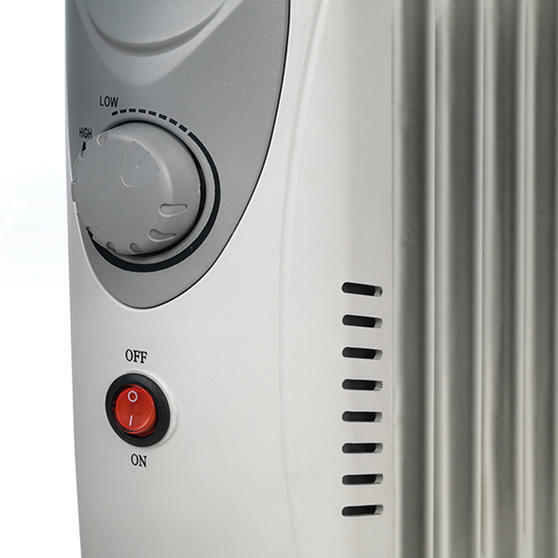 The heater operates silently so it will cause no disruption as it heats the room and the adjustable thermostat makes it simple to use. With over heat protection and secure wide feet it has been designed with safety in mind and it has a convenient 145 cm cable. The oil filled conduction heater is a great way to give a room a cosier atmosphere and its compact size makes it easy to store.